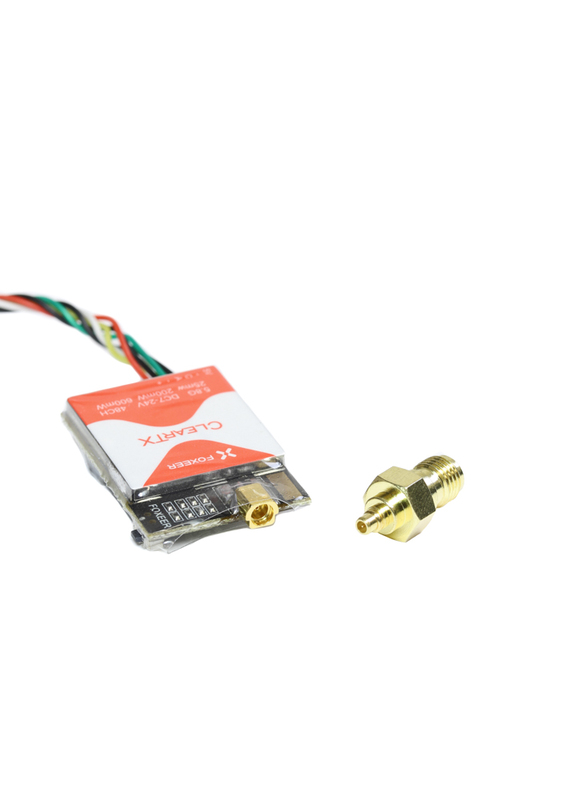 With FPV electronics getting smaller, so too are the antenna connections. 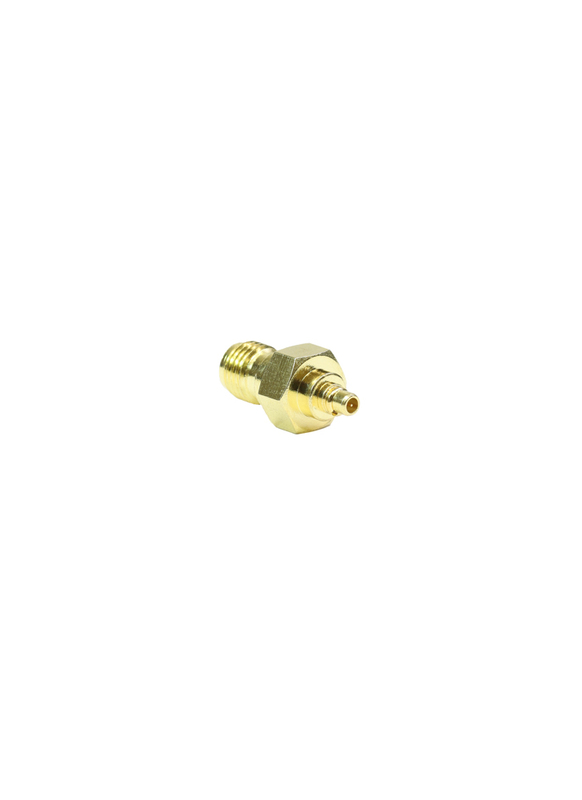 The new MMCX connector is beginning to be favoured over the traditional SMA by manufactures for its tiny size and good durability. 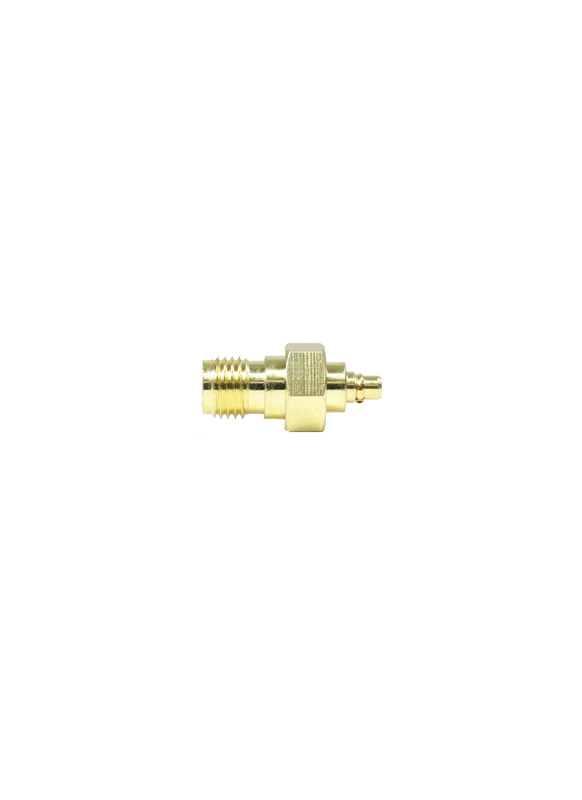 If you still wish to use your SMA antennas, you can use this adapter to convert from MMCX to SMA.